Located at the northern tip of Cape Cod, the Race Point Light was the third lighthouse built on the Cape after Highland Light and the twin Chatham Lights. The name Race Point derives from the strong currents just offshore from this point creating a shoal area and making navigation difficult. 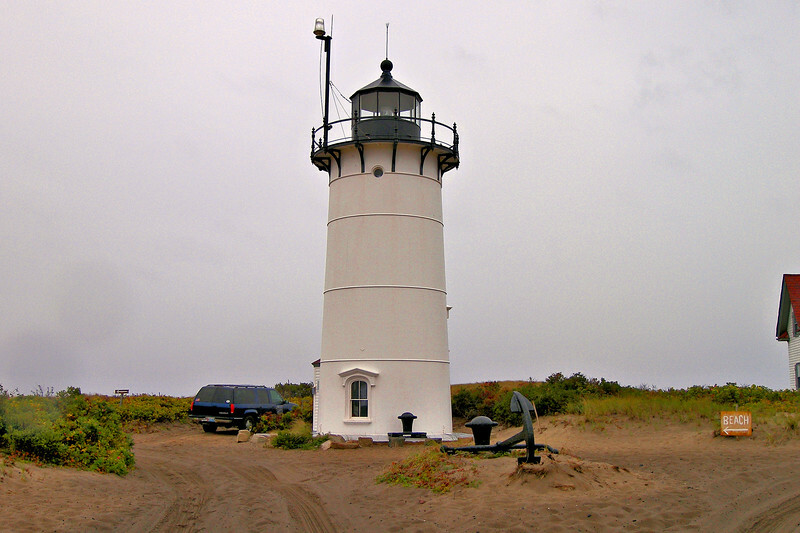 The strategic location of Race Point lying southwest of the port of Boston and west of the ports in Cape Cod Bay made it an ideal setting for a lighthouse. After serving the mariner for almost 200 years the Race Point Light Station was renovated and an alternative use for the Keepers house was found in offering overnight stays which help defray the cost of the stations upkeep and maintenance. Through these efforts the historic light station will continue to be enjoyed by future generations. In 1808 merchants and sailors from Provincetown forwarded a petition to Congress requesting that a lighthouse be established at Race Point.